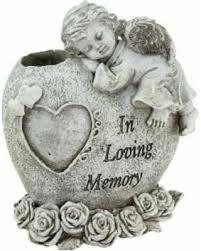 Isabella Rose Mojica, infant daughter of Fernando and Katelyn (Urbanik) Mojica of New Windsor, became an Angel on Saturday, April 6, 2019. In addition to her parents, she is survived by siblings, Kylee, Greyson, and Garrett; grandparents, Tracie and Robert Lawson, Fred Mojica, and Patricia Pillsbury; and many aunts, uncles and cousins. The family will receive friends from 5 to 6 p.m. on Friday, April 12, 2019 at Stauffer Funeral Home, 40 Fulton Ave., Walkersville, where a celebration of life service will begin at 6 p.m. Officiating will be the Rev. Tim May.